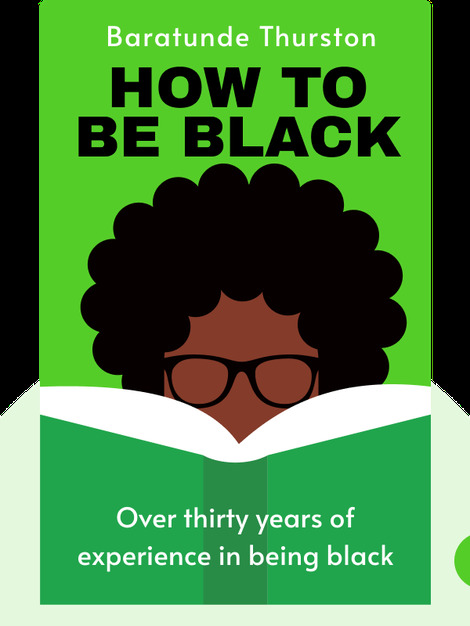 How To Be Black (2012) is the funny, revealing and insightful autobiography of Baratunde Thurston. 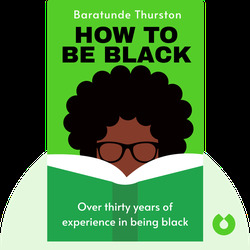 Thurston attended private schools and Harvard University, and the experience of being black in a predominantly white milieu taught him a great deal about what white and black people have come to expect from one another. These blinks tackle a difficult subject with humor and empathy. Baratunde Thurston is a Harvard University graduate, a communications expert, comedian and popular public speaker. Formerly a writer for The Onion, he now blogs for Cultivated Wit and can be followed on Twitter: @baratunde.